And we LOVE our mentors! January means something special to us at Walk With Sally, it’s a time where we can focus on the volunteers who are the cornerstone of our programs, our mentors. These are the people who are just showing up and making an incredible impact on the kids they mentor, whether they know it or not. So, this year, we wanted to make sure our mentors really know what their mentees think about them… We absolutely cherish them! Would YOU make a great mentor? Give us a call today to learn more. Make a difference, be a mentor! 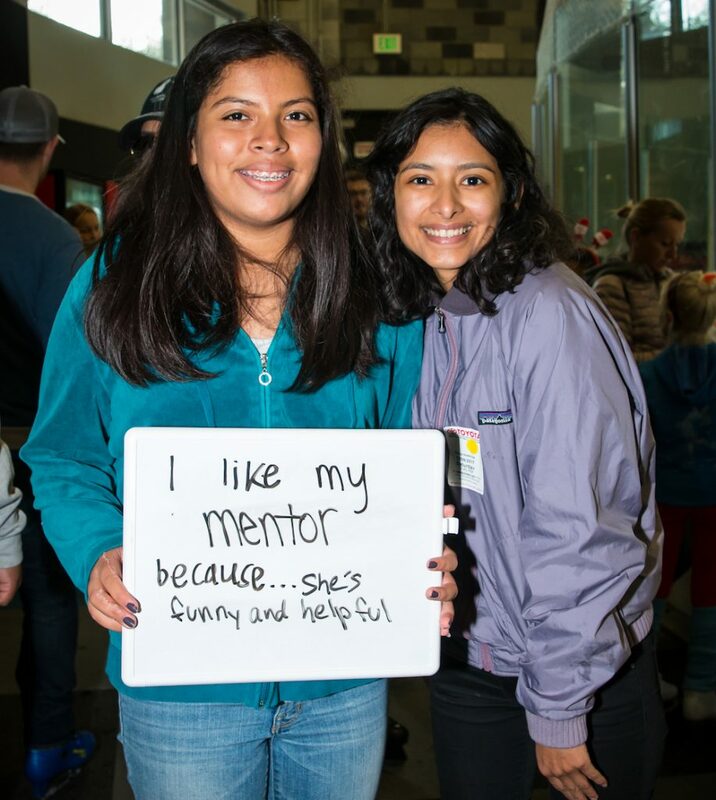 This entry was posted in Appreciation, National Mentor Month and tagged appreciation, Mentee, Mentor, National Mentoring Month.